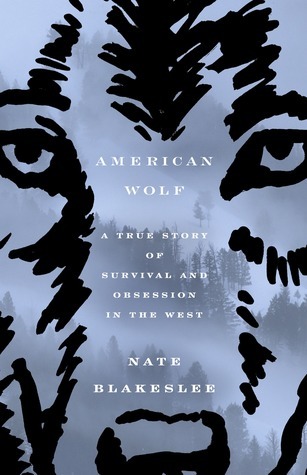 American Wolf, written by Nate Blakeslee, is an action-packed story that reads like a novel. This true story follows the lives of some of Yellowstone National Park’s well-known wolves, including O-Six, a particularly popular alpha female. The lives of wolves are as complex and dynamic as they are misunderstood. Most wolf studies prior to reintroduction into Yellowstone were done in remote areas of Alaska with some also in northern Wisconsin, Minnesota, and Michigan. These studies were limited as sightings were not always easy to come by. In Yellowstone, dedicated wolf watchers, especially expert park naturalist Rick McIntyre, would see wolves almost on a daily basis. The wolf reintroduction program attracted many visitors to the park and continues to be a boom on area ecotourism. Not only that, bringing back the wolves led to trophic cascade, improving the ecosystem for numerous species of plants, animals and insects. American Wolf also covers the controversies surrounding this reintroduction. Politicians and their ranching and hunting constituents meant the wolves were not welcome, especially outside of park boundaries. A lot of misinformation leading to ill-advised hunting areas meant the wolves were immediately in danger when outside of the park. The story involves a lot of dramatic encounters in one of the most fascinating, wild places in the world. Whatever childlike fears we grew up with about wolves, the reality is that wolves are a crucial piece to a healthy environment. American Wolf: A True Story of Survival and Obsession in the West covers this and much more. Pair this with Coyote America to learn even more about wild American canines and their impact on conservation. 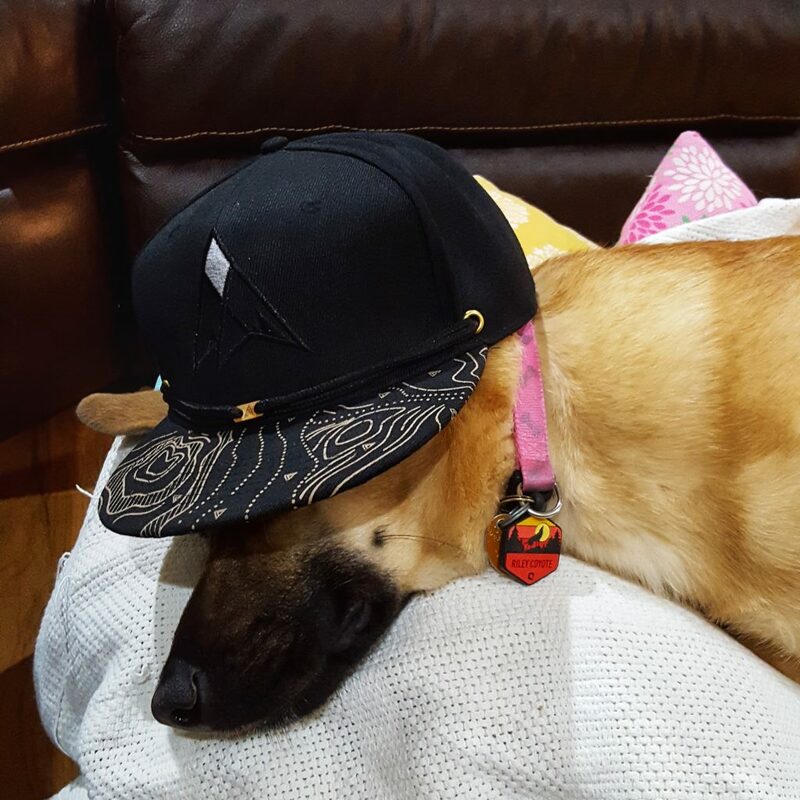 Previous Previous post: Wee Naturalists – Whistle Pig Wake Up!